Low to medium hold. Hold is better for thinner hair. Low to medium hold. Hold is better on thinner hair. Pleasant faint scent, doesn't linger. No shine, matte look. Doesn't leave any residue. Light texture, can become crunchy or greasy depending on the amount added. Best to apply on damp hair. Only need to use a little. 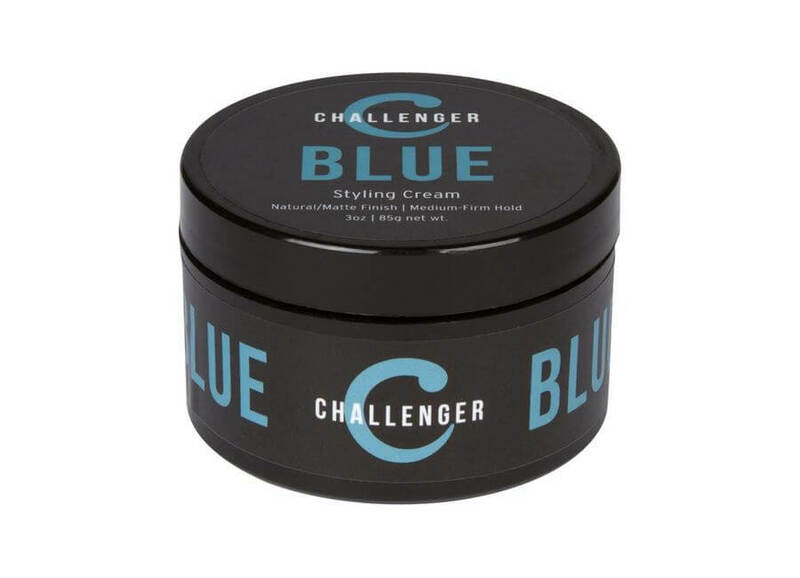 Works well with both short and longer hair styles. Longer hair doesn't provide as much hold as with shorter hair. Hold doesn't last all day, but it's easy to restyle. Water soluble, easily washes out. Hair can become sticky and greasy if you use too much, otherwise it's a light cream.